Hitch Design aim to produce affordable web design of superior quality for small businesses, Clubs, or Individuals. Advertising has continuously been a key method to boost profits within businesses. Prospective clients will need to hear about your services before they will be able to call upon them. However, since the Economy is starting to grow it has never been more important to invest your funds wisely and push your business into the foreground, investing in a Web site or re-vamping your old site is a relatively cheap alternative. Advertising costs are ongoing a web site is a onetime charge. The use of mobile devices to surf the web is growing. Hitch Design. utilises the latest techniques in web design, including responsive coding. This provides an optimal viewing experience, easy reading and Navigation on your Phone or Tablet. Your website is an opportunity, so don’t let it be a missed one. Instead of being abandoned by potential clients, capture their attention and imagination with creative website design. SEO has changed and so have the tactics for success. The old, days of link directories and spun content are over. 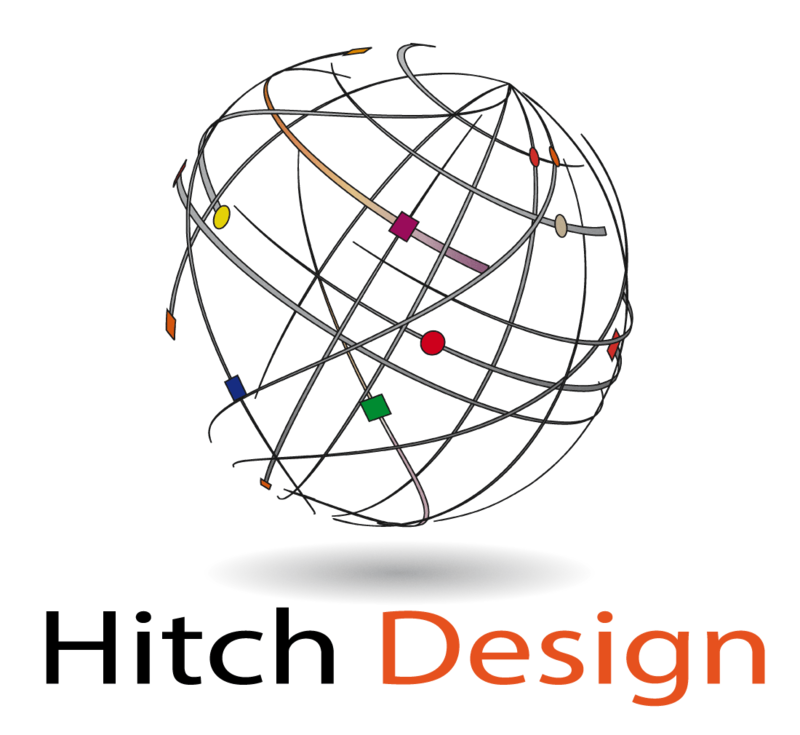 Hitch Design provides cutting edge optimization techniques that will give you optimal rankings.